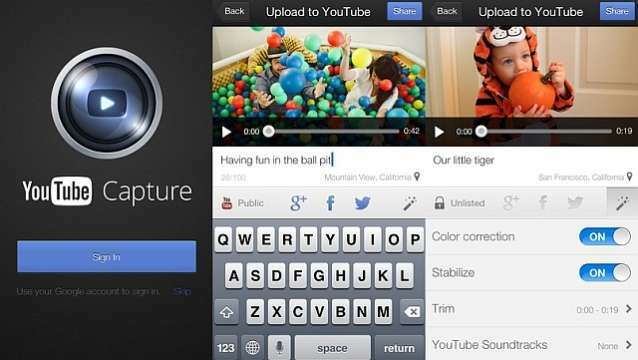 YouTube today updated its YouTube Capture iOS App for iOS devices. The new update now supports multiple channesl which means that it now lets you, that is video creators to post their videos directly into different channels. It has also has made the video uploads easier and better for iOS 5 devices and some bug fixes. You can download the updated App here from Apple Store.